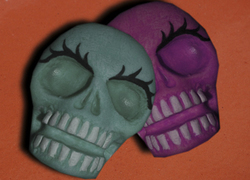 Get started on an ofrenda for Dia de los Muertos with this easy edible sugar skull project. 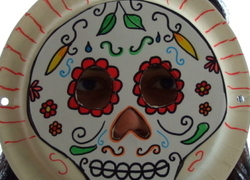 Teach your first or second grader about an important Mexican holiday, the Day of the Dead, with this traditional skeleton mask made out of a paper plate. In this activity you and your child will learn about the African Americans that changed history in a fun quiz format.